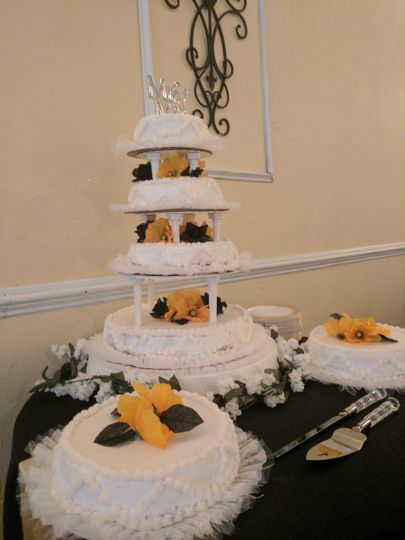 We take the stress out of your wedding planning. 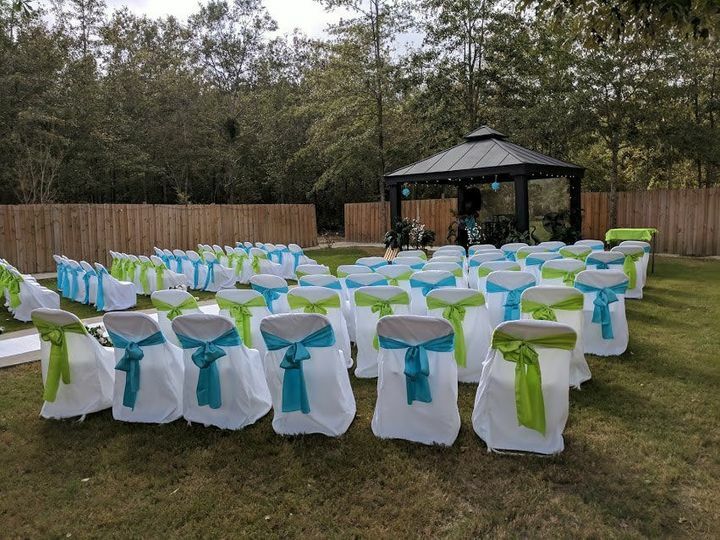 If you’re looking for that perfect Garden Gazebo wedding, our chapel is beautifully decorated and provides a nice covered venue in case it rains. 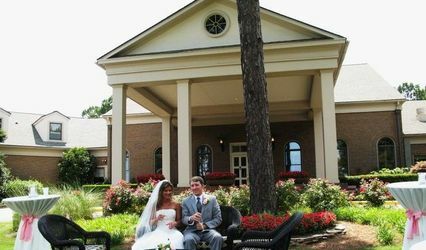 Solid Rock Wedding Chapel/Event Center is perfect for those looking to have an intimate wedding. 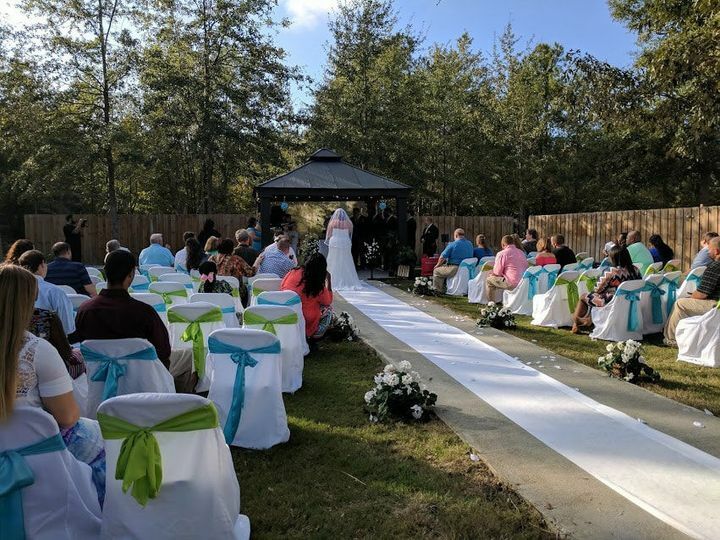 Our venue holds up to 100 people. 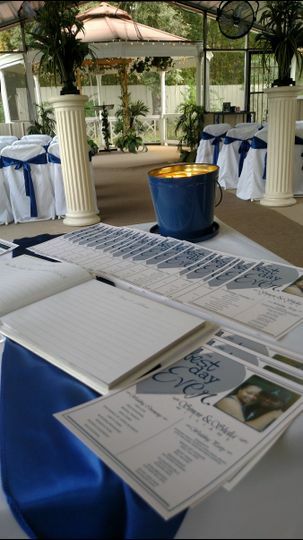 We have a variety of wedding packages and we also do off site weddings as well. 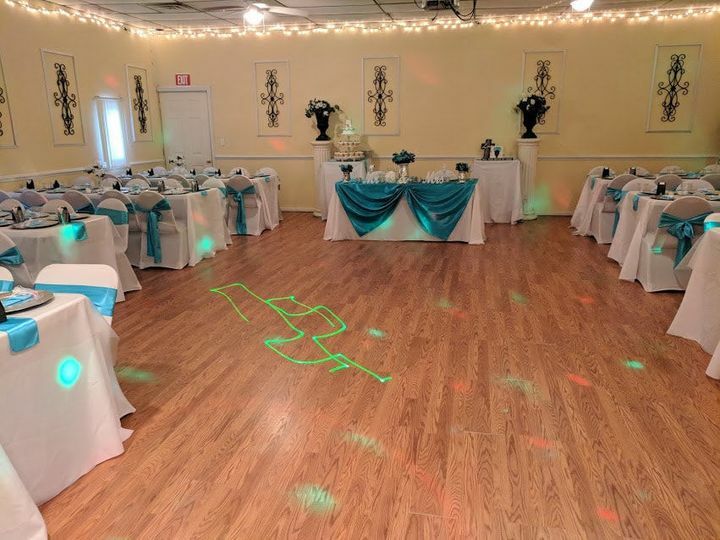 Our venue can also be rented for other special events. Aboustley the best experience ever! The husband and wife dual who runs this establishment are the most inviting, welcoming, professional i have has the pleasure of meeting. 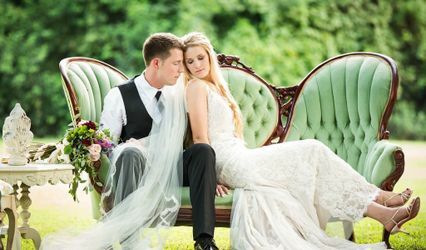 The service was exquisite, they made our special day even more grand with their flexibility, professional pictures, lovely venture and above and beyond exceptional customer service. 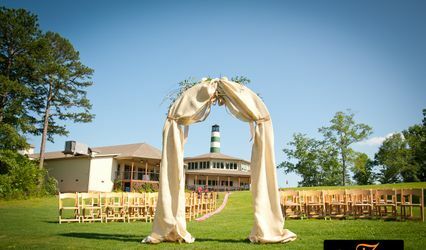 I highly recommend this wedding chapel/ event center. Thank you so much for your feedback. We're truly happy to hear you were pleased with our services. 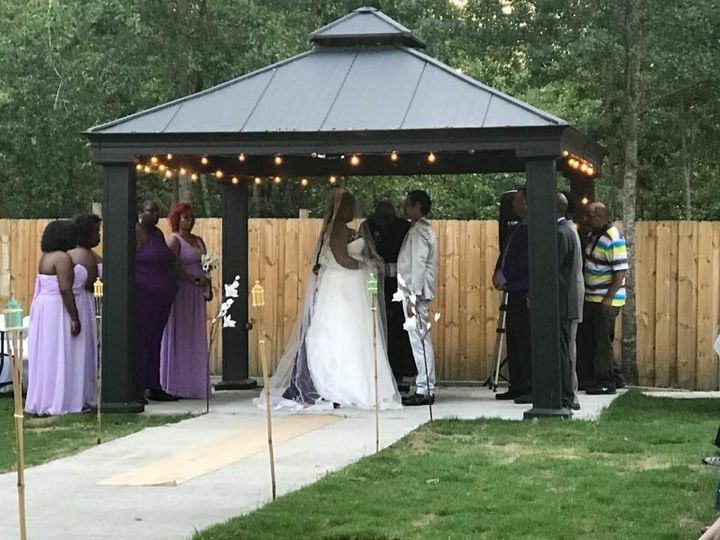 Congratulations again and we wish you both the best! I liked everything about solid Rock wedding chapel. The people were very nice and prompt. I loved the decorations,the set up. I mean everything was to our satisfaction.it was the best day ever. 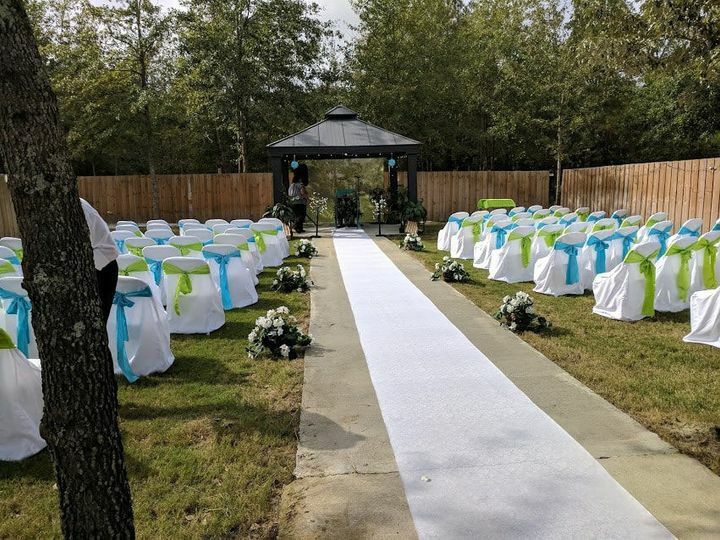 Happy to hear that you were pleased with our services here at Solid Rock Wedding Chapel/Event Center. It's always a pleasure to hear feedback. 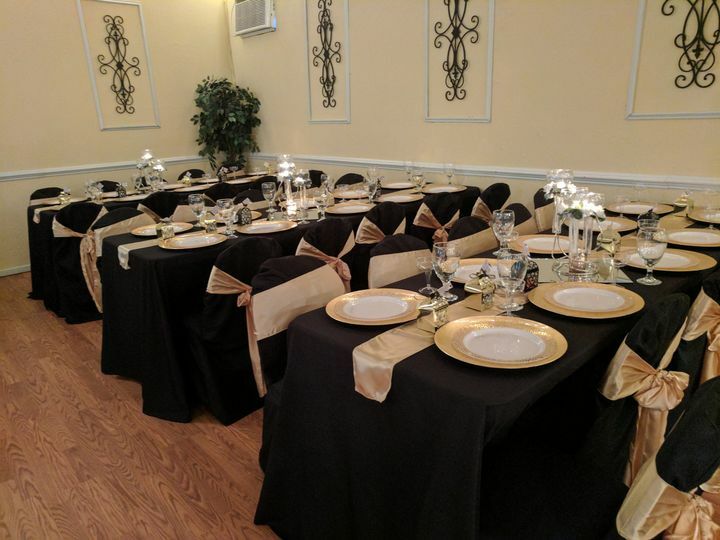 Be sure to book with us again for any other special events you would like to have!